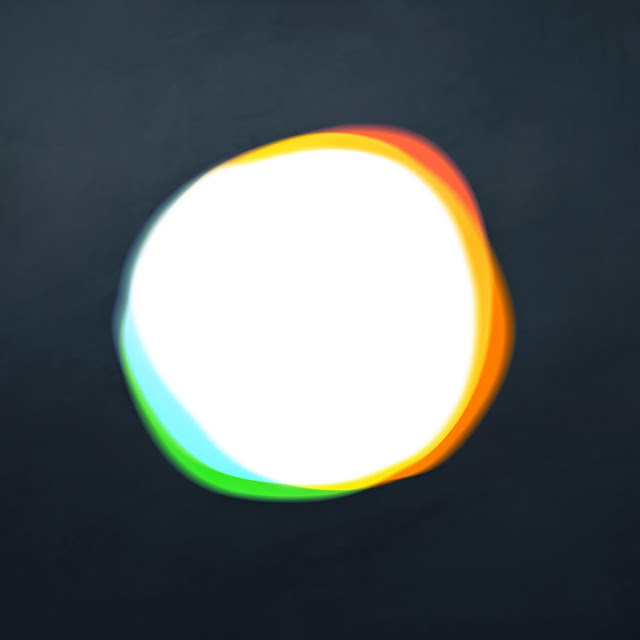 I’m not sure how I got into Vessels but, from the many times I have enjoyed “Dilate”, I am glad I did. Vessels play an expansive form of rock-infused techno. Not the cliched view, however: a solitary chap in Detroit pushing buttons in his bedroom ... far from it. Vessels are a quintet from Leeds who shape their particular form of atmospheric dance music together. Coming as they have from post-rock, it is their exemplary use of both layers and sound that makes the album stand out. “Dilate” has a crafted, intentional feel and is, as such, a delight.